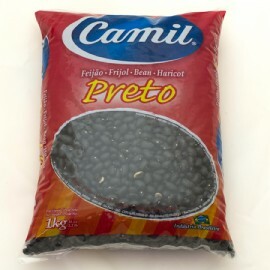 One of the most favorite beans among Brazilians. 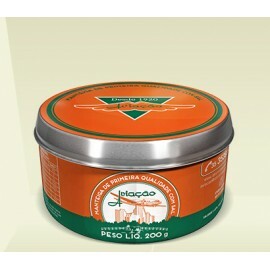 Usually used in a famous dish known as Feijoada. Product images are for illustrative purposes only and may differ from the actual product. ..
Bulgur wheat to make kebab. 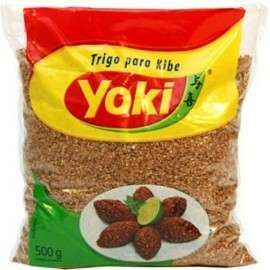 This food concentrates all the nutritional properties of whole grain. It is rich in fiber, B vitamins, vitamin E, zinc, potassium, magnesium and selenium. The health benef..
High quality butter, since 1920. Gluten free.Product images are for illustrative purposes only and may differ from the actual product. 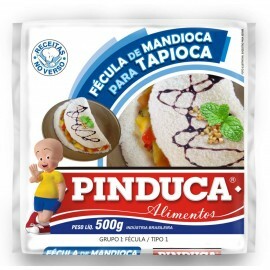 ..
Cassava starch wisely used to make tapioca. Some people also use it to make cheese breads. NO GLUTEN. Product images are for illustrative purposes only and may differ from the actual product. .. 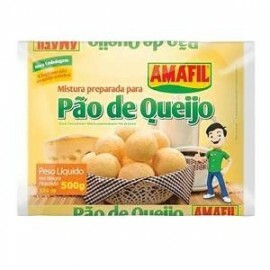 Cheese Bread Mix - Amafil 17.63oz. Prepared mixture for cheese bread.Product images are for illustrative purposes only and may differ from the actual product. .. 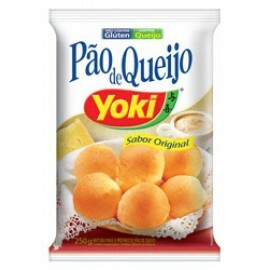 Cheese Bread Mix - Yoki 8.8oz. The Cheese bread is a typical Brazilian preparation, being found in the recipe books in all regions of Brazil. 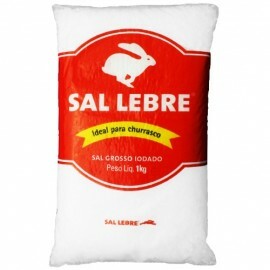 Its basic ingredients are manioc starch, eggs and cheese. 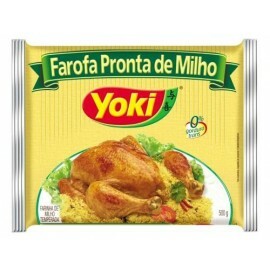 The main characteristics of th..
Corn Farofa Pronta Yoki 17.6oz. Corn flour already seasoned and ready to eat. Product images are for illustrative purposes only and may differ from the actual product. 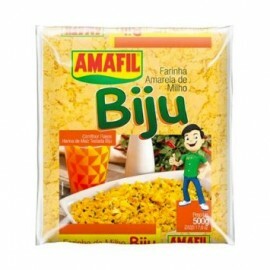 ..
Corn Flour - Amafil 17.6oz. Corn yellow flour to make cuscuz. Product images are for illustrative purposes only and may differ from the actual product. ..